The Army today paid floral tributes to Sepoy Ajay Kumar, who was killed during an encounter with militants in Tral area of south Kashmir. 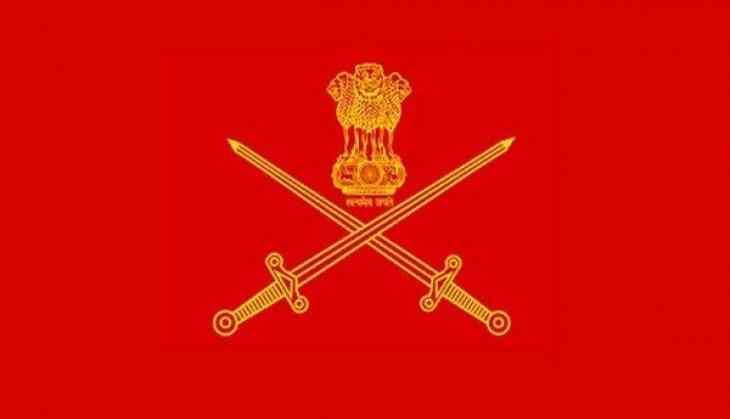 The Army paid befitting tribute to late Sepoy Ajay Kumar who attained martyrdom during counter-terrorist operations in Tral, an Army spokesman said in a statement. He said General Officer Commanding of Chinar Corps Lt. Gen A K Bhatt led all ranks in paying homage to the jawan on behalf of the nation in a solemn ceremony at Badamibagh Cantonment here. "In a show of solidarity, representatives from other security agencies also joined in paying their last respects to the martyr, the spokesman said. Kumar sustained bullet injury during the fierce operation in Laam forest in Tral in Pulwama district. He was provided immediate first-aid and evacuated to the 92 Base Hospital, but died later. Four militants were killed in the encounter, in which a policeman also lost his life. Kumar (25) had joined the Army in 2013. He belonged to Panjola village in Sirmaur district of Himachal Pradesh and is survived by parents and a brother. The mortal remains of the soldier were flown to his native place for last rites.